We can supply lighting for all types of occasion. Weddings, corporate functions, private parties, product launches, stage lighting & more. We carry a wide range of lighting from battery powered uplights, moving heads, strobes & wall washes to stage floods. Elation AV are well suited to dealing with small or large organisation's. No matter if you need a single microphone, a pa conferencing system or lighting we can help you, even if it's last minute. Shown left are just a few clients we have worked for, either supplying DJ's or supplying and installing AV equipment for one of their high street stores or events. Welcome to Elation AV Ltd of Leeds, the only company you will need for your Audio Visual requirements. Elation AV have been in the industry for a number of years and have a vast wealth of knowledge both in Sound, Lighting & Special Effects. 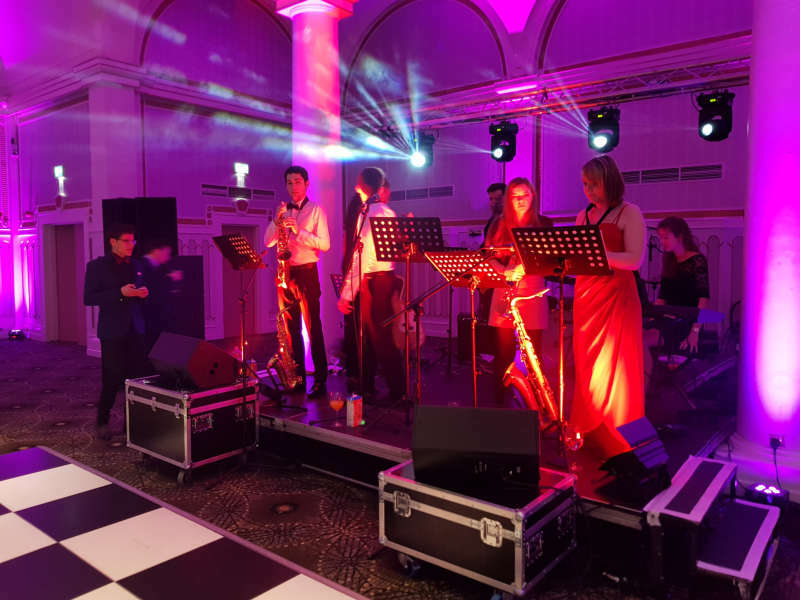 No matter whether your looking for a sound system, lighting, dj equipment or special effects Elation AV have the skills and in-house stock to make it happen. All of our sound systems are by the renowned manufacturer HK Audio, we aligned ourselves with HK Audio for the clarity their range of speakers delivered. We can supply sound system for the smallest of parties up to festival size, please check out our PA Hire & Festival Sound links above. 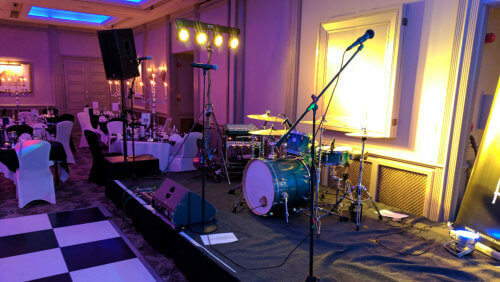 Elation AV are able to offer a range of Live Sound solutions to bands and individuals. 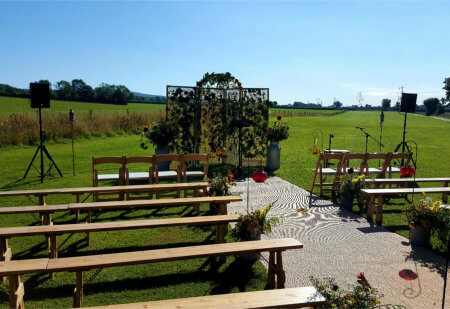 We can tailor a speaker system to your requirements, we can dry hire bands or individuals digital or analogue mixing desks, microphones, stands etc. If you have your own equipment and simply want an engineer to look after the sound for you again, that's no problem. 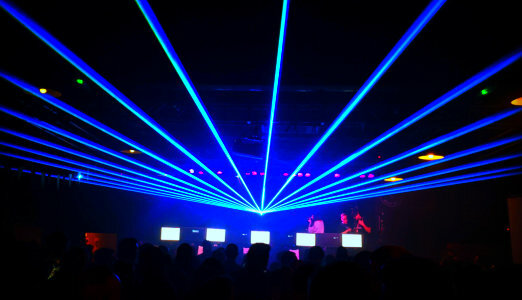 Elation AV can also offer a range of DJs to make sure you have a great night. From a Wedding DJ to a Party DJ, Elation AV will make sure you have the right DJ for the job. Being an AV Hire company our DJs have the latest equipment and most obviously, a great sounding sound system. They also carry a vast music library from the 60's right up to current day. Our AV Hire and DJs cover the Yorkshire area.